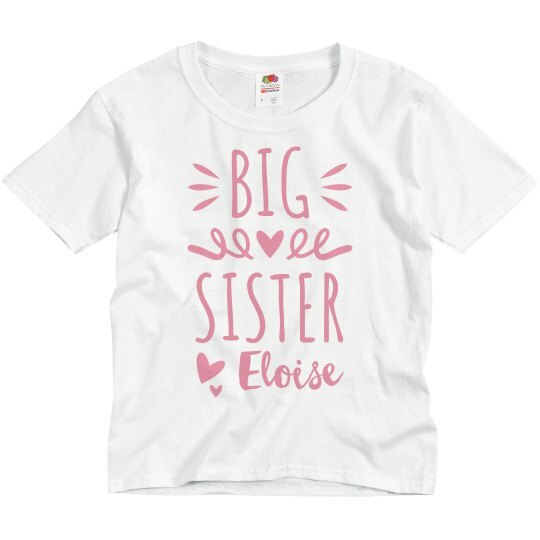 Make the perfect pair this Valentine's Day by snagging this cute matching custom shirts for big sis and lil sis of the family. 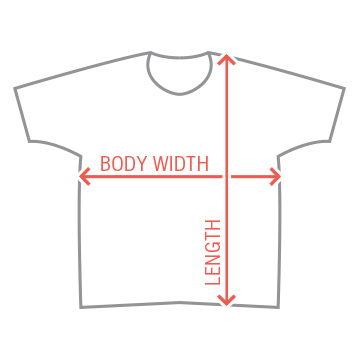 Dress up your girls by customizing a set of matching shirts in our design center. Make one for big sister by adding a custom text and top it off with her name for that personal touch.